With TV streaming services popping up all over the place, it only seems natural that another ISP would want to get in on the action. This morning, Comcast announced Stream, an add-on package available to existing broadband customers, priced at an additional $15 per month. 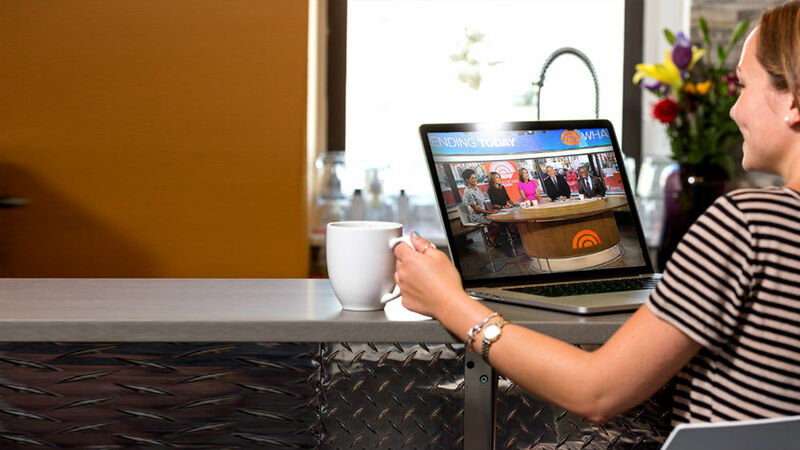 Inside, users can access live TV from roughly a dozen major networks, including all of the major broadcast stations. An HBO package can also be thrown in, for another $15 a month. Stream needs to be coupled with an Internet package, so whatever you pay for your Internet, tack on an additional $15 to $30 a month, and there is your price for Stream. Stream can be watched via your smart device or laptop, but right now, it’s not quite ready for primetime. Comcast states Stream will first be available in Boston, MA by the end of this summer as a beta test, then will rollout to Chicago, IL and Seattle, WA. If all goes well, Stream will cover most of Comcast’s footprint in the US by early 2016. As someone who has thought about cutting the cord, it is interesting, but I’m always afraid of missing out on my live sporting events that is included with my TV package.